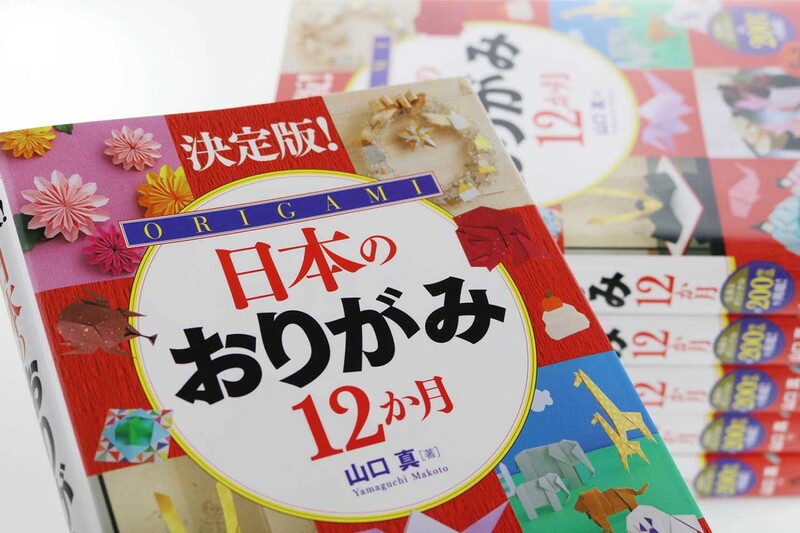 The books by Makoto Yamaguchi are among our bestsellers. 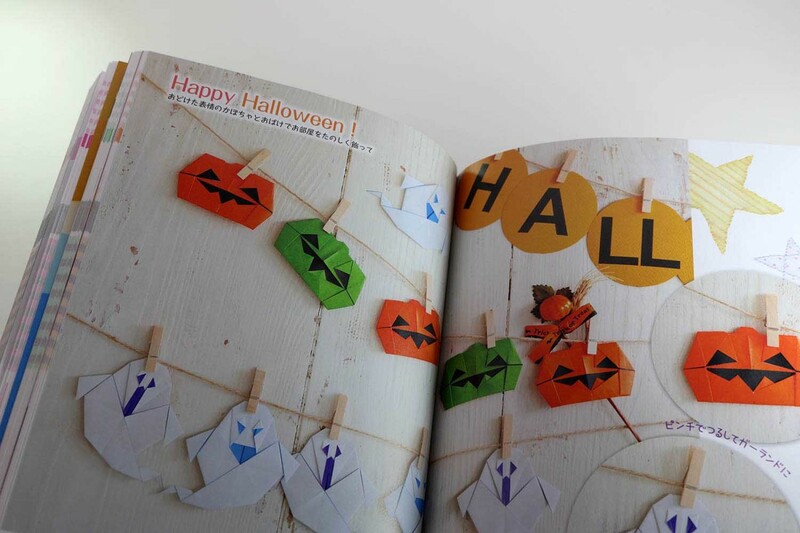 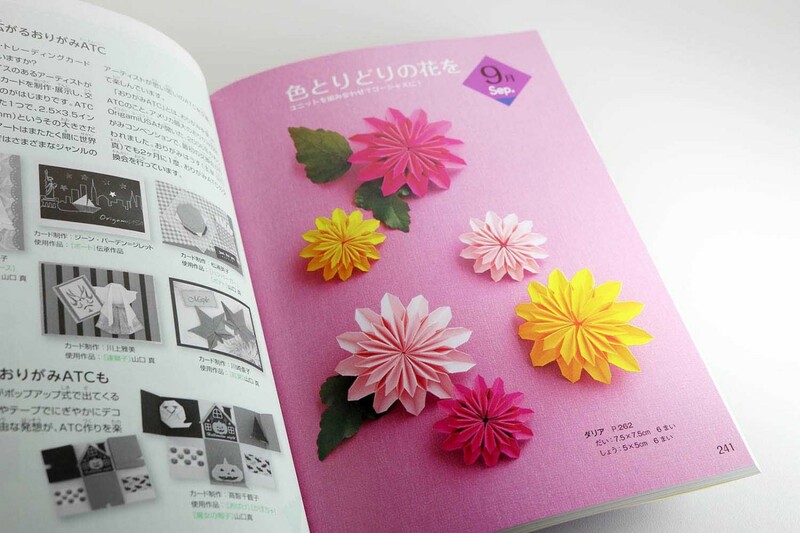 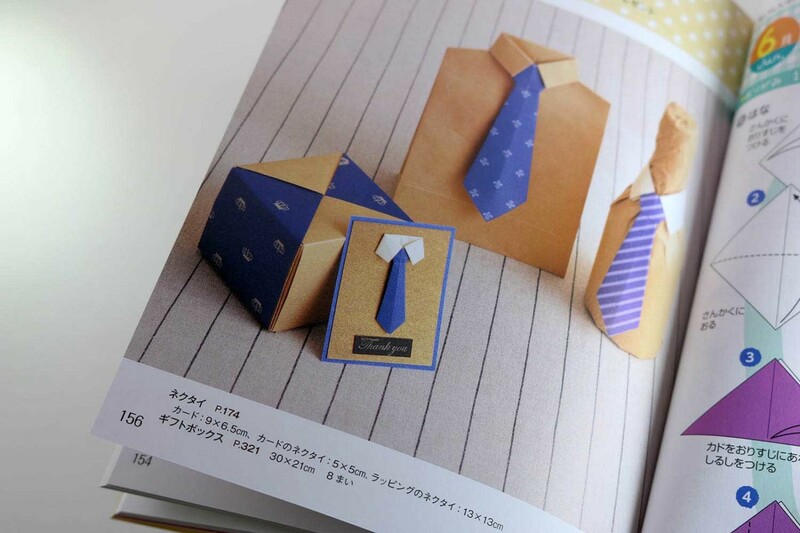 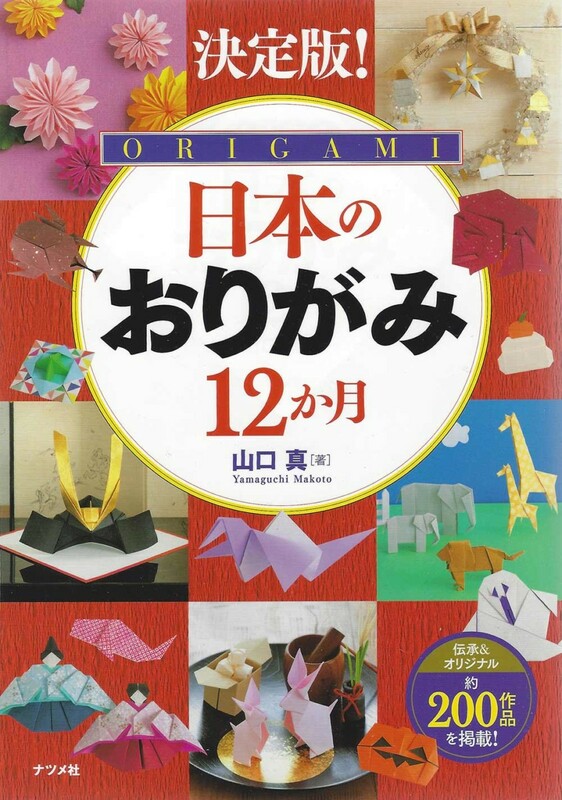 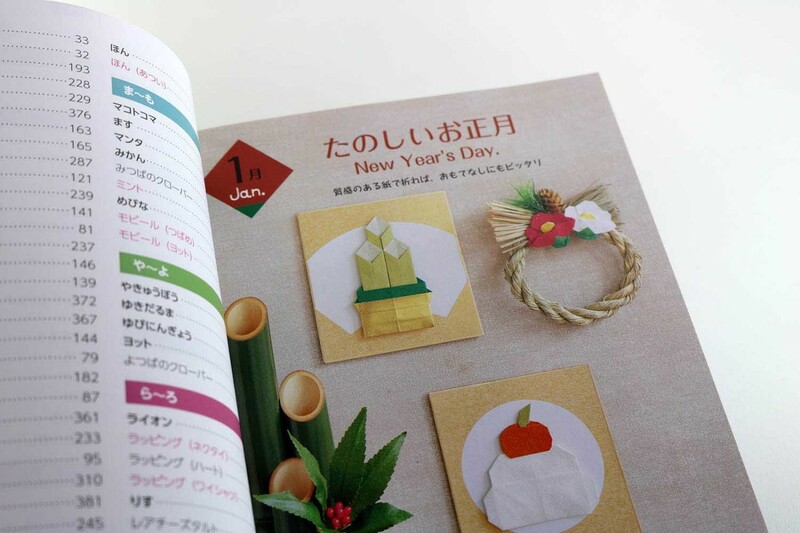 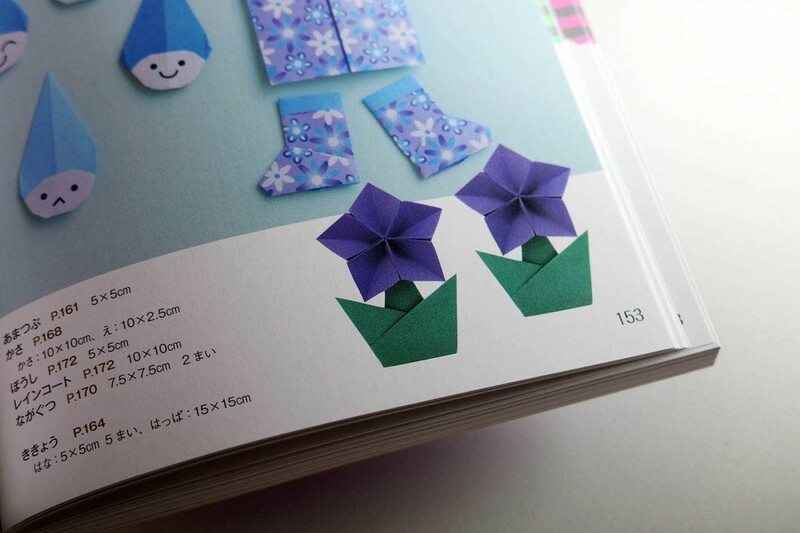 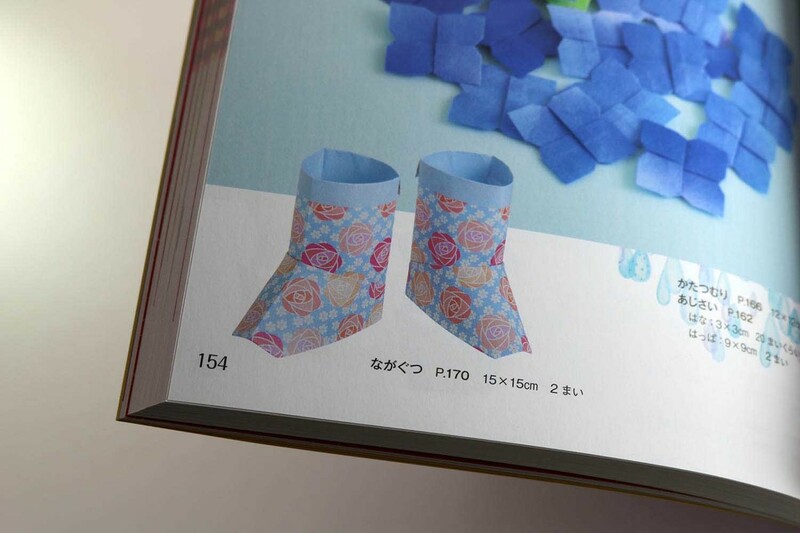 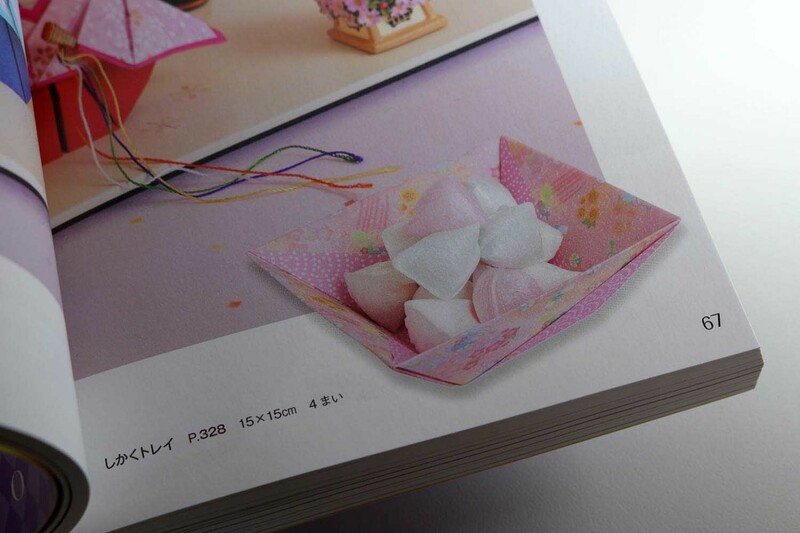 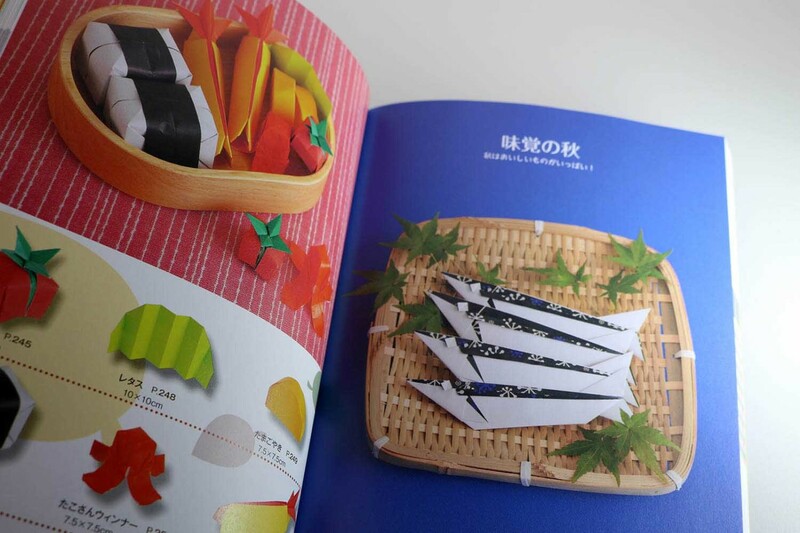 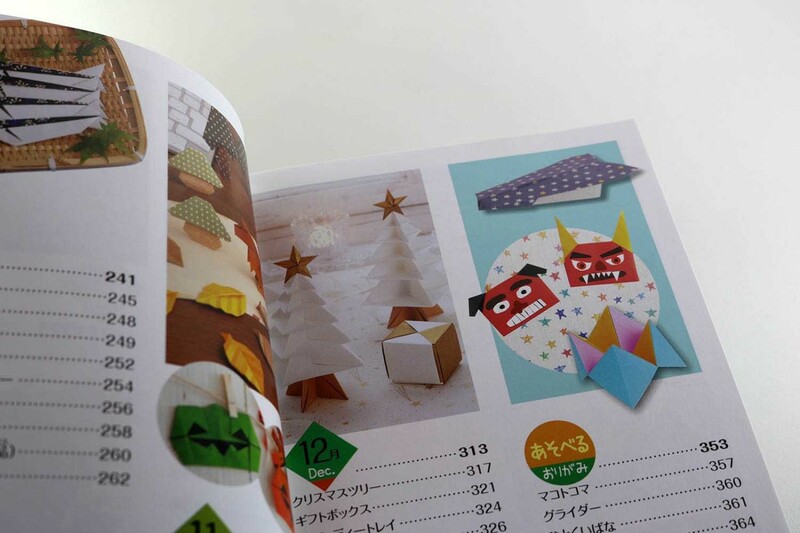 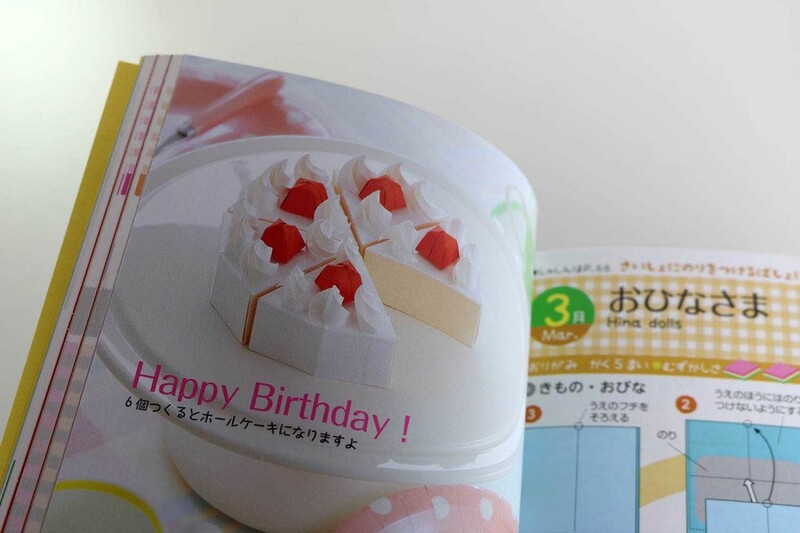 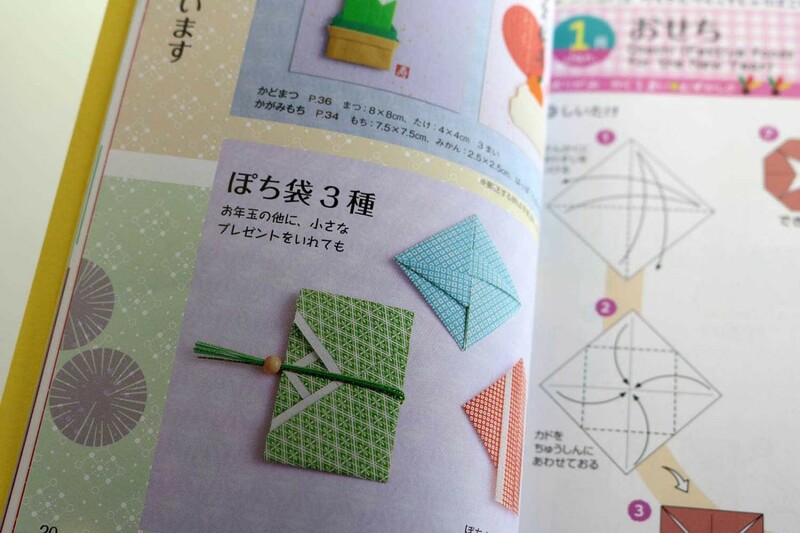 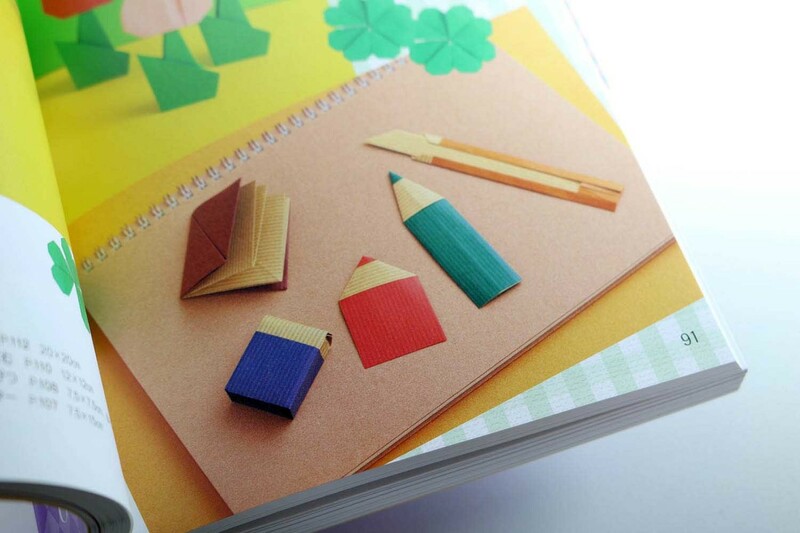 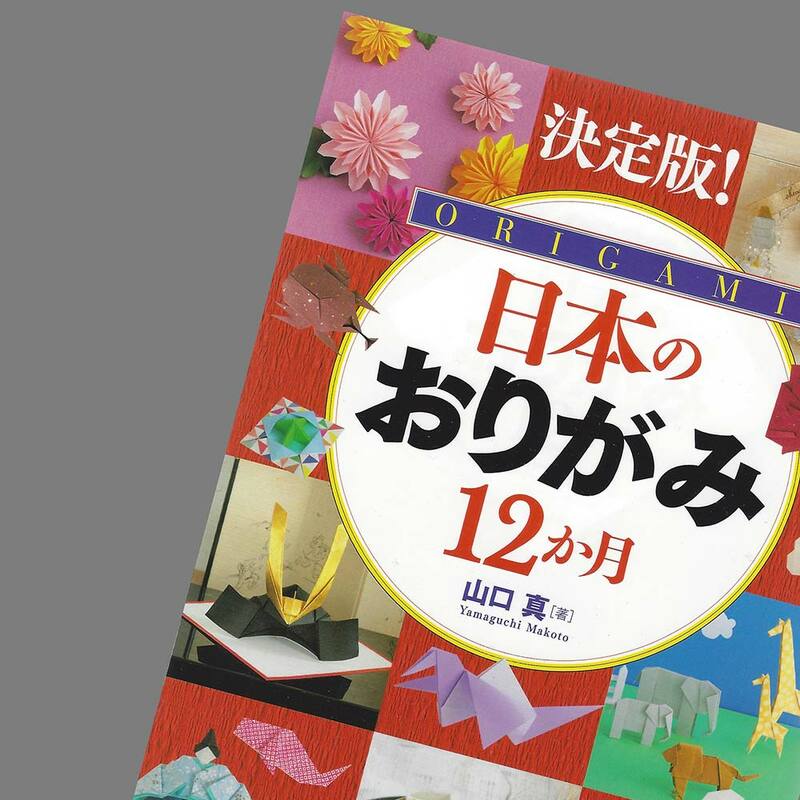 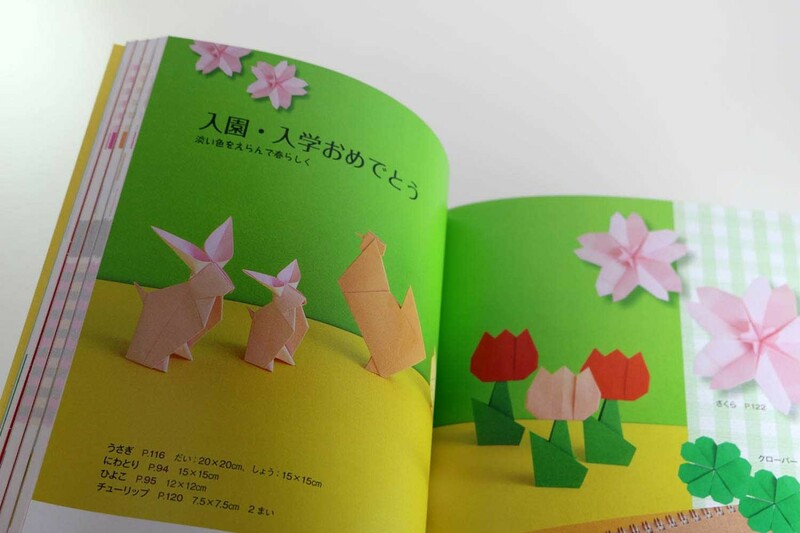 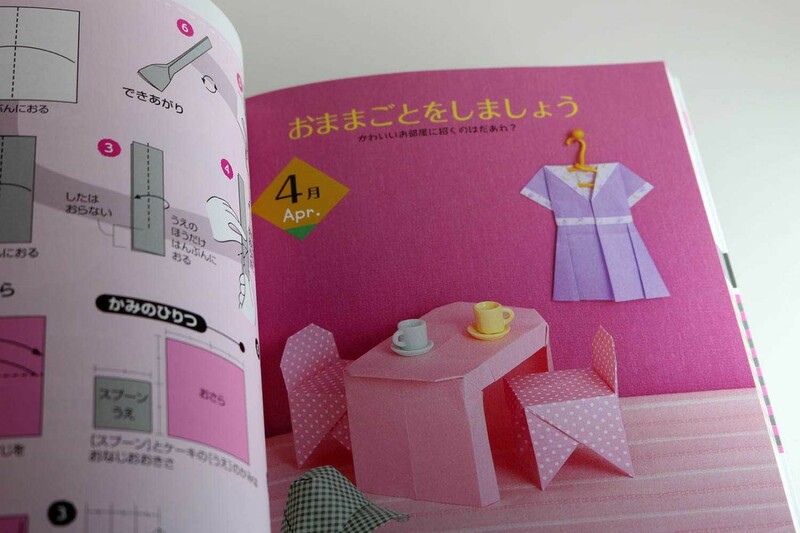 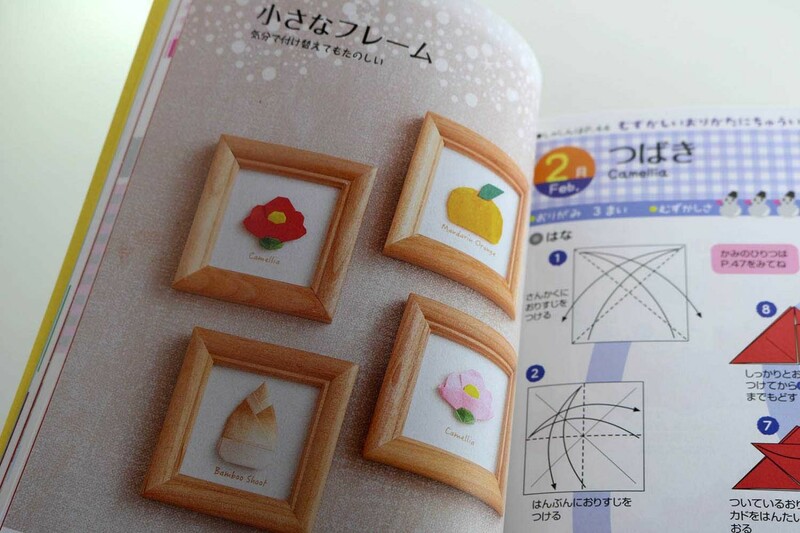 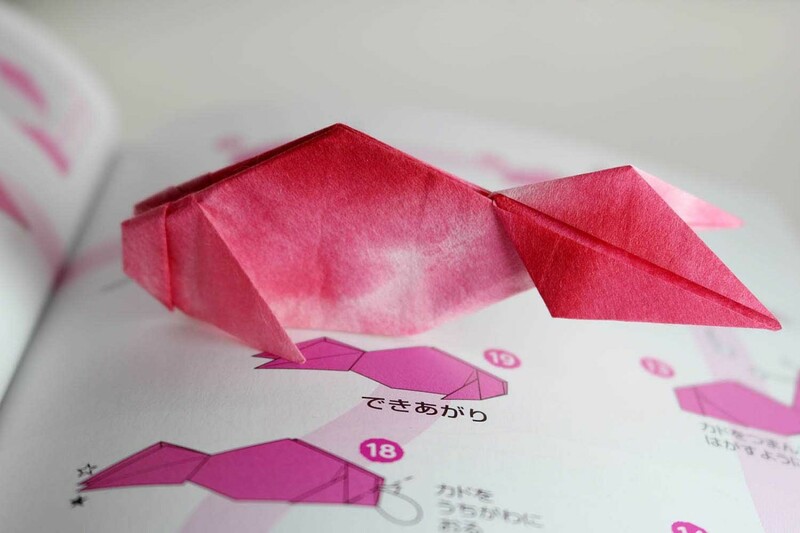 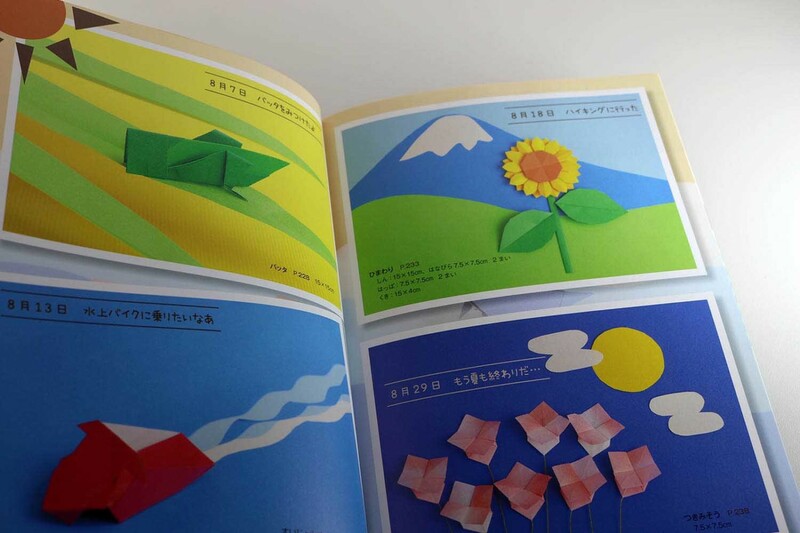 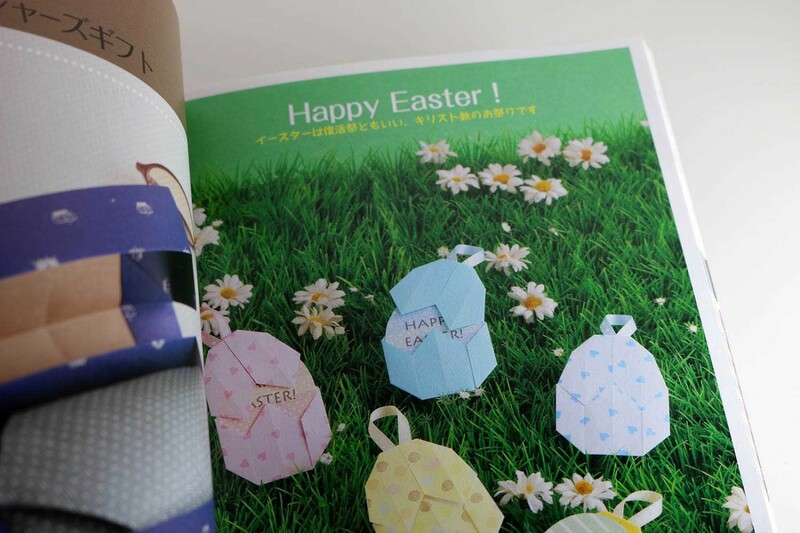 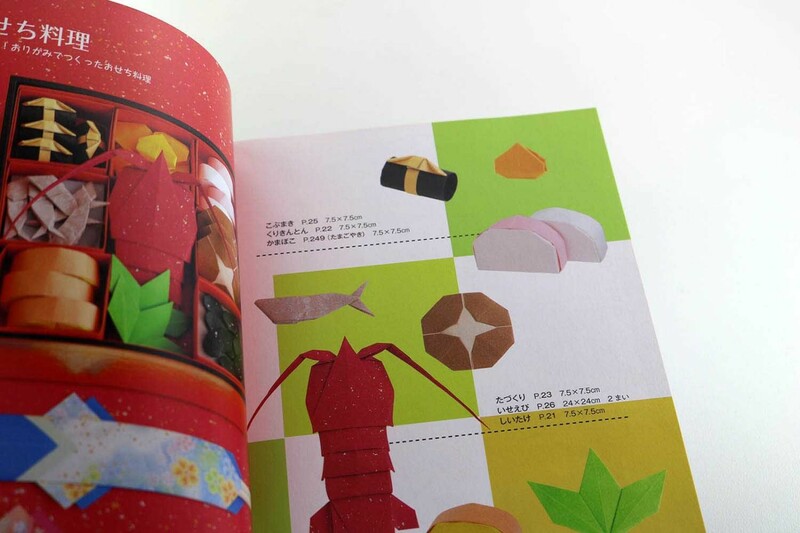 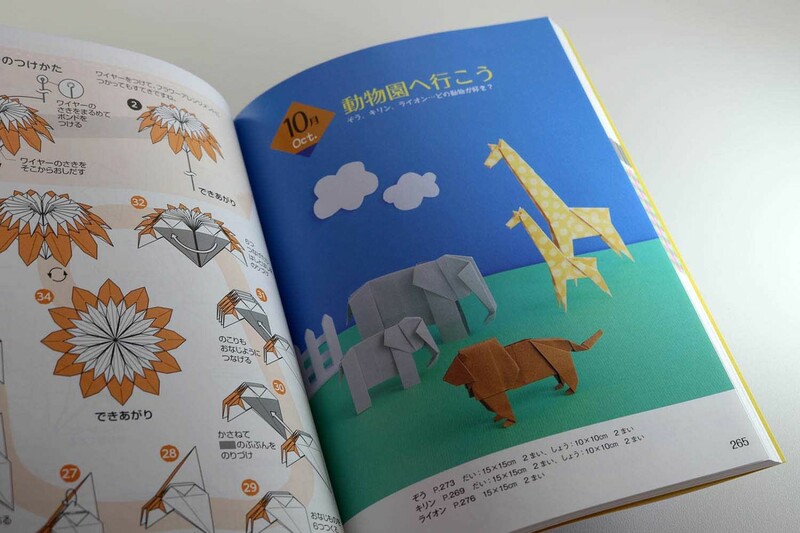 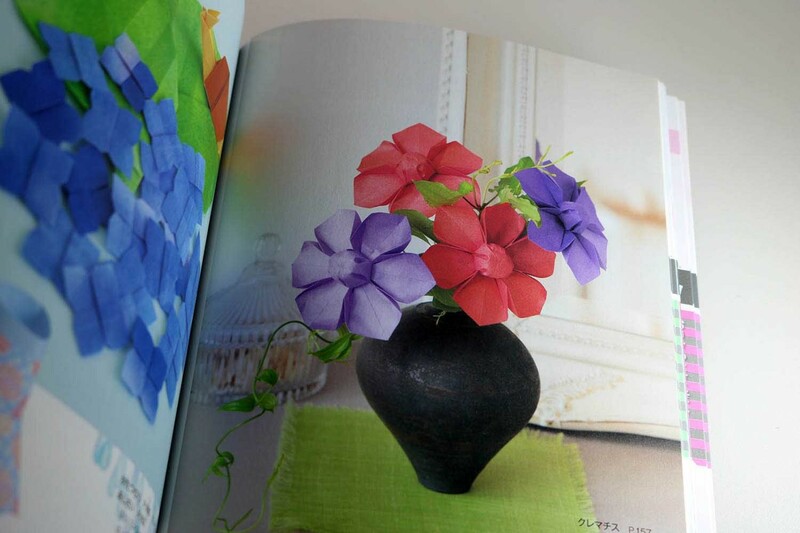 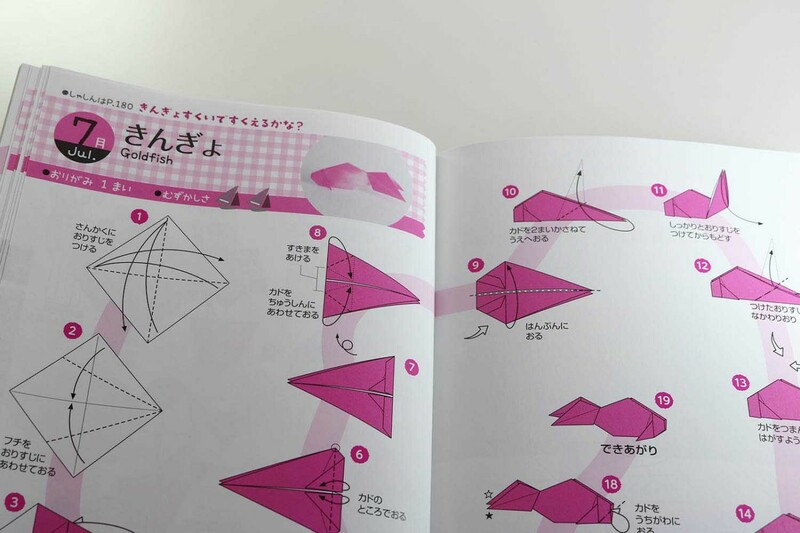 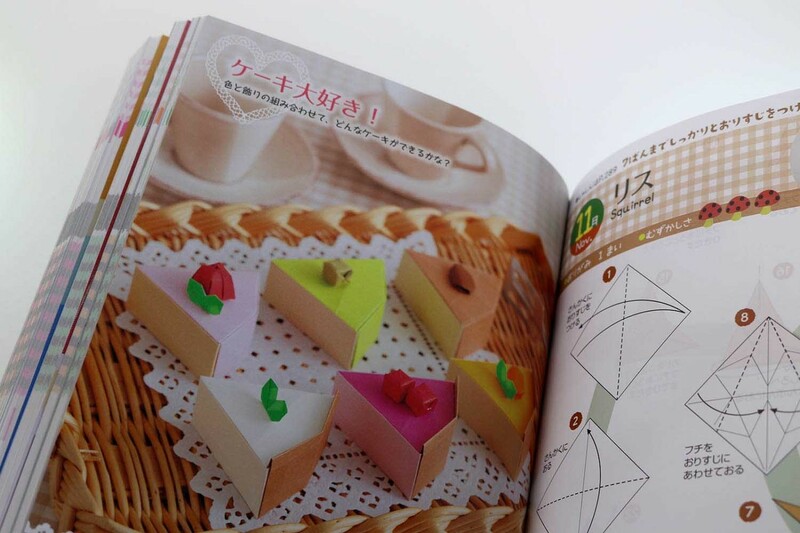 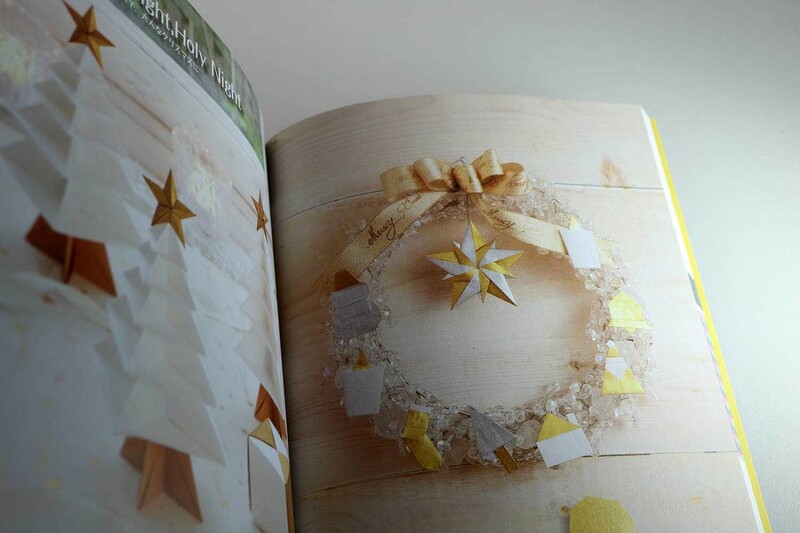 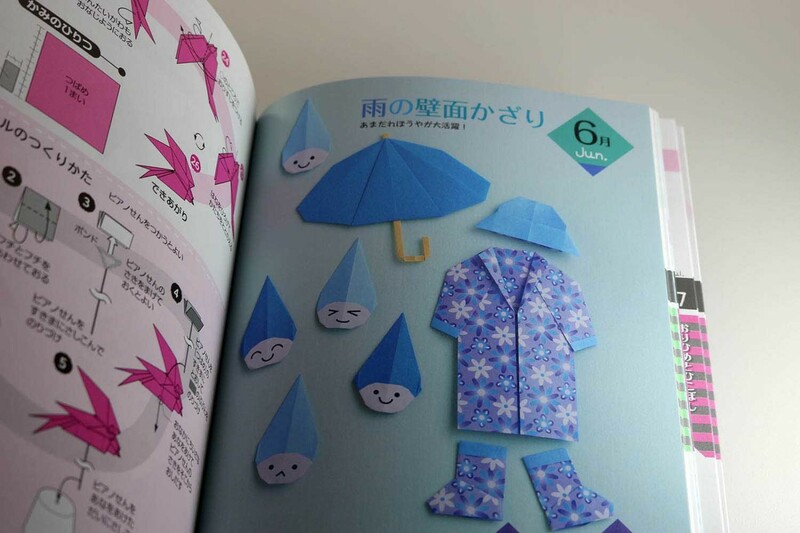 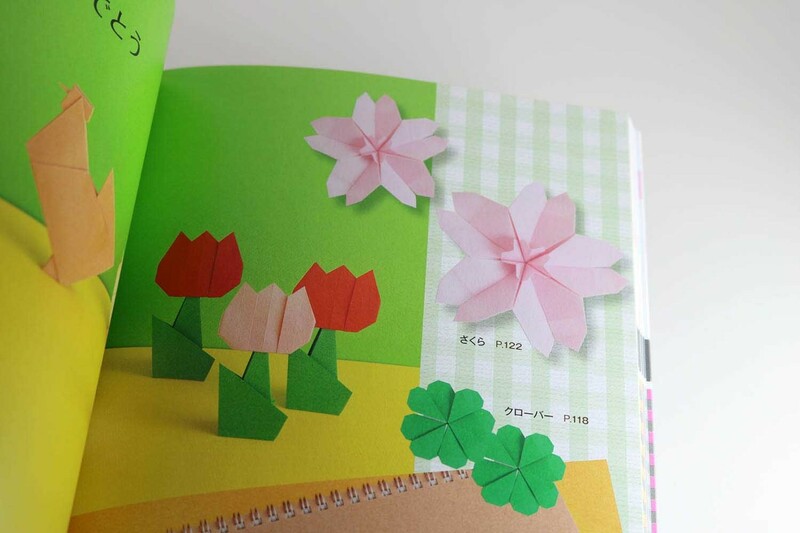 In this extensive book, Yamaguchi introduces over 100 models from a variety of fields: animals, boxes, envelopes, flowers, Hina dolls, cake pieces, sushi, airplanes, hearts, spinning tops and much more. 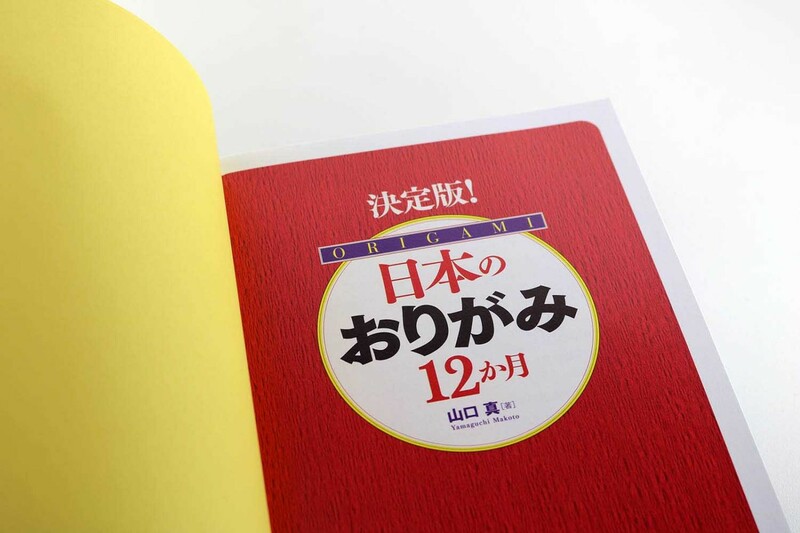 He has assigned the models to the 12 months of the year. 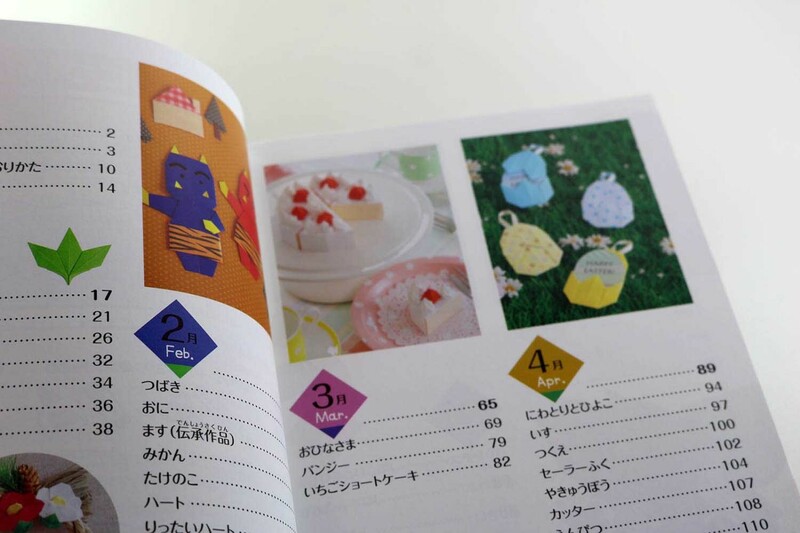 Anyone looking for ideas for Valentine’s Day, Easter, Christmas, Halloween, birthdays or other occasions will definitely find what they’re looking for in this book. 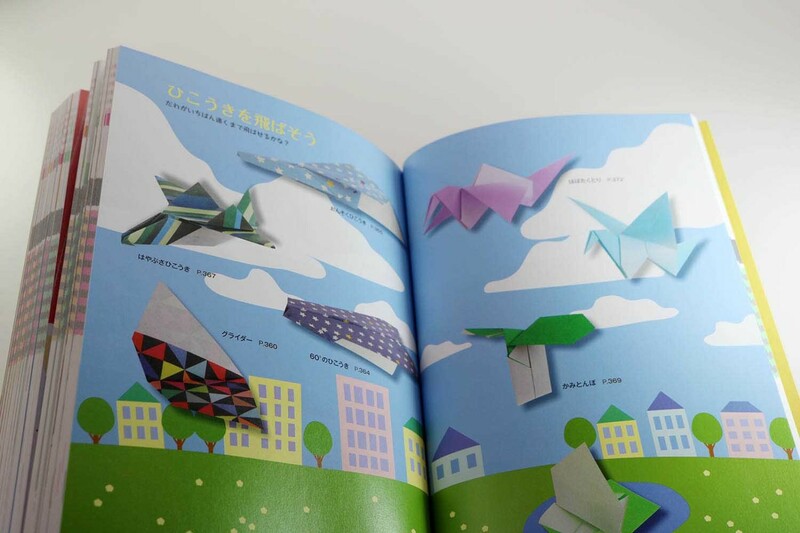 The book is colored throughout. 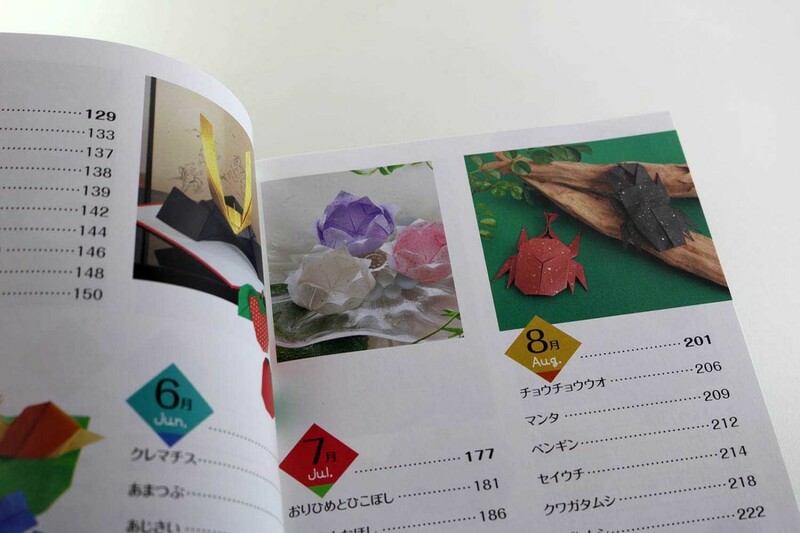 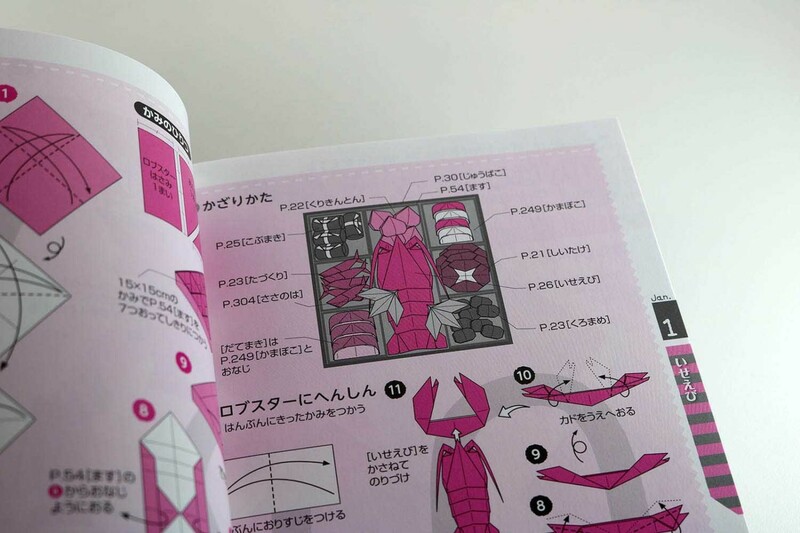 All models are shown on the first four pages of a chapter.